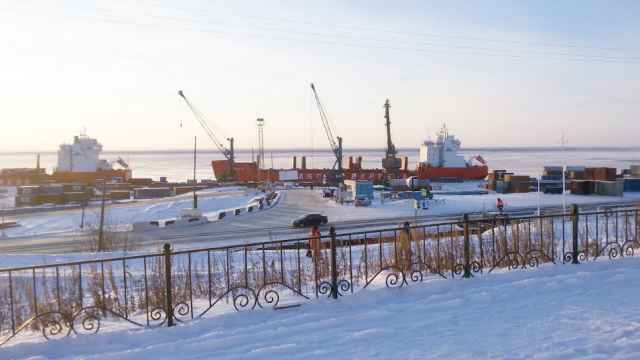 In 2018 online exports of Russian goods increased by 36 percent. Russia's online exports of goods could reach $10 billion in three to seven years, according to estimates from eBay Russia and Emerging Europe cited by Prime. The market was valued at $430 million in 2016 with only 0.3% of Russian SMEs exporting their goods online, Ilya Kretov of eBay estimated. The figure in Western Europe is between seven and eight percent, and Russia has enormous 25-fold upside potential, he argues. In 2018 online exports of Russian goods increased by 36 percent to $746 million. 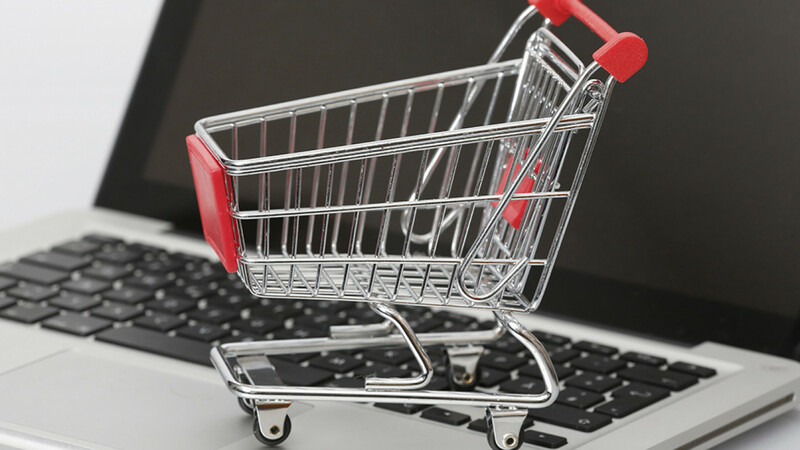 The Russian e-commerce market could reach 2.78 trillion rubles ($43 billion) by 2024, according to a study by the Gaidar Institute published this month. 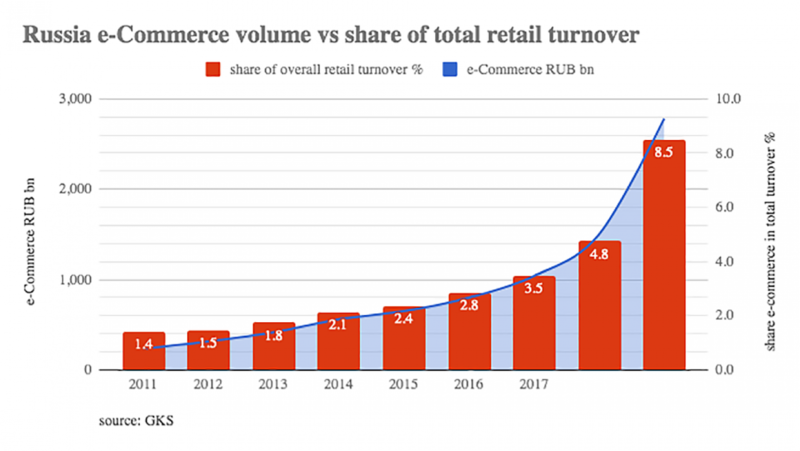 This would bring online sales to 8.5 percent of the whole Russian retail market, up from 3.5 percent in 2017 and 4.1 percent in 2018. 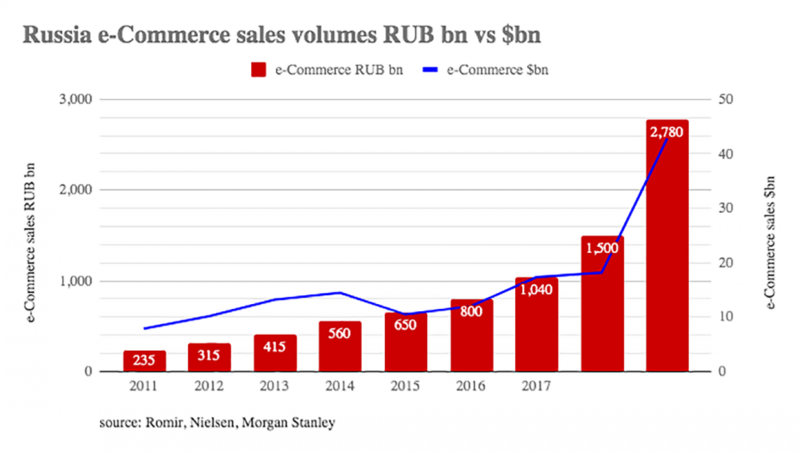 In absolute terms this would almost double the value of the e-commerce market, estimated in 2018 at 1.5 trillion rubles ($22.8bn). 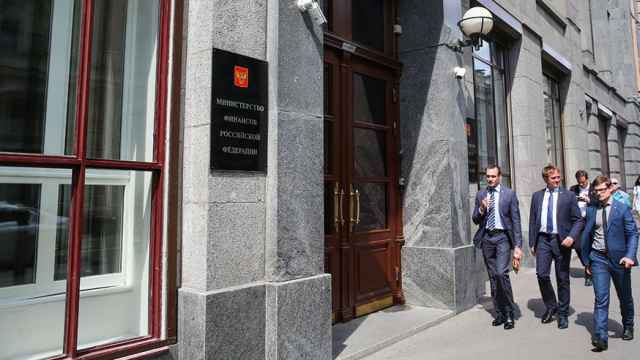 Gaidar's forecast is a conservative one, with Morgan Stanley forecasting a 3.5 trillion ruble market by 2024, according to the RBC news website. 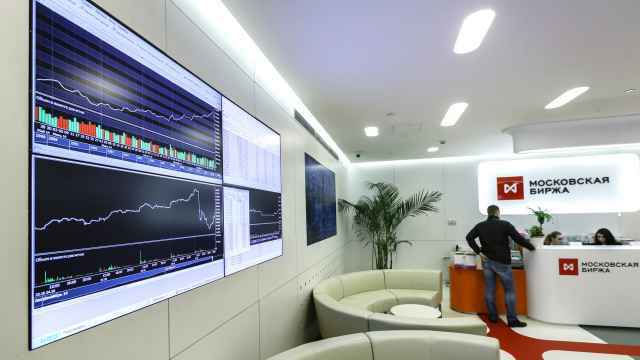 Gaidar's study notes rising rates of internet penetration in Russia to about 70 percent, but adds that in the past three years the share of those involved in e-commerce has plateaued at 35-43 percent of the population or 41 million to 51million people. The further growth of the e-commerce market is seen being mostly fueled by the growth of average receipt and purchase frequency. Currently, the average Russian internet shopper is most likely to buy food online (8.4 times a year on average), followed by children’s goods (4.6 times), household appliances (1.5 times) and mobile devices and accessories (1.4 times). 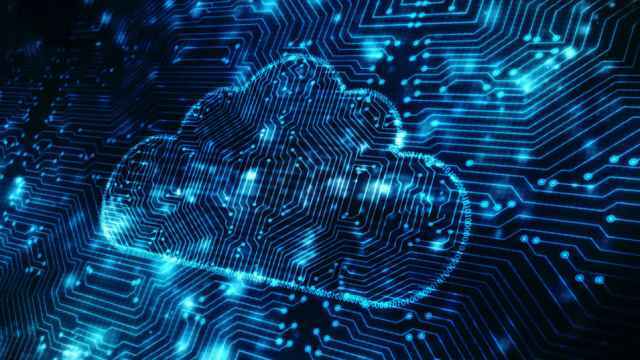 Last month East-West Digital News (EWDN) published 10 key takeaways regarding the current state of internet usage in Russia, according to which internet penetration stands at 76 percent. There are currently 109.6 million internet users in Russia. Most of them — 75% — live in urban areas, where there are more opportunities to engage in e-commerce.